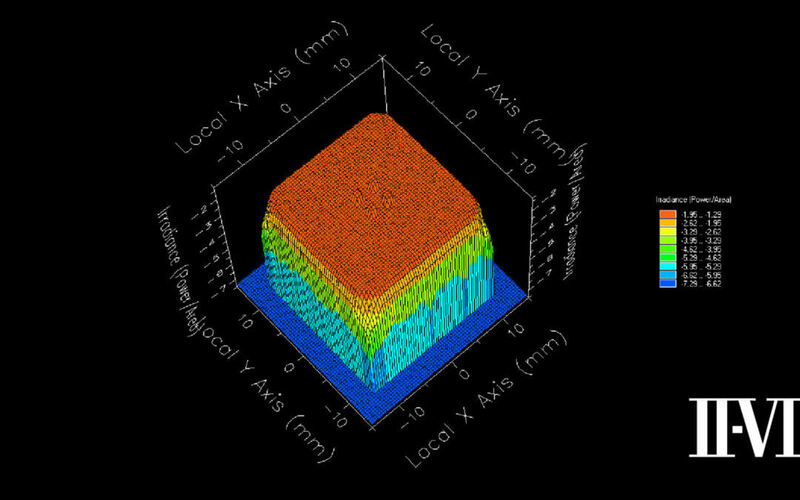 II‐VI Incorporated (Nasdaq: IIVI), a leader in laser optics and subsystems, today announced the introduction of its flat top beam shaper optics for micro materials processing at visible laser wavelengths. Flat top beam shaper optics significantly improve laser-based micro materials processing by converting circular laser beams with Gaussian intensity profiles to circular or rectangular beams with highly uniform or “flat-top” intensity profiles only a few millimeters in size. Such laser beams enable process areas to be delineated precisely and processed evenly. II-VI’s broad portfolio of products for visible lasers includes MRF processed and IBS coated laser optics. II-VI’s laser optics product portfolio is one of the largest and most advanced in the industry and leverages II-VI’s deep expertise in diamond turning technology.